Forget Greece. The real news out of Europe this week was the Environment Commissioner targeting a 50% food waste reduction in the EU by 2020. Beautiful. Not sure about the viability of replicating this school without Titanic/Avatar money, but it’s pretty neat–a zero waste elementary school in Malibu. Sure, they’re composting. But what I really want to see is the campus falconer in action. 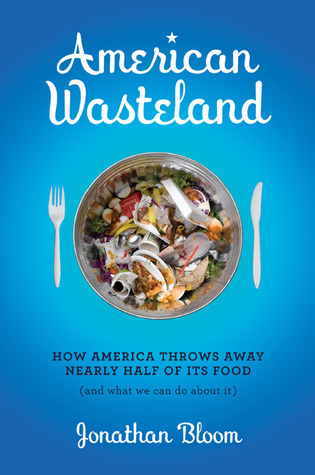 Food waste = money waste. Heck, yeah! – US Environmental Protection Agency (EPA) spokesperson Laura Moreno on using anaerobic digestion on food waste at East Bay Municipal Utility District’s wastewater plant. This entry was posted in Composting, International, Restaurant, School. Bookmark the permalink. Both comments and trackbacks are currently closed.